Bespoke Construction is delighted to announce the completion of works in Stoke-On-Trent. 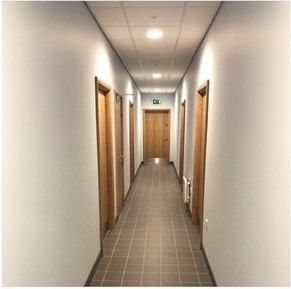 Working in conjunction with Main Contractor, Winvic Construction, this project involved the fit-out of modern, high-quality office accommodation within a newly constructed 117,000 sq ft warehouse and distribution centre. 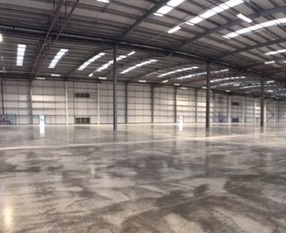 Now fully complete, this new base will be occupied by leading tyre manufacturer, Michelin. As part of a restructure of their UK operations, this new hub will act as a focal point in distributing Michelin goods to all parts of the country. 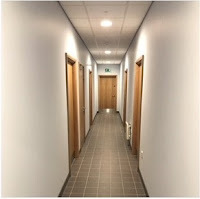 Situated on Campbell Road, our scope of works included partitions, joinery, screeding, kitchen facilities and Armstrong suspended ceilings. 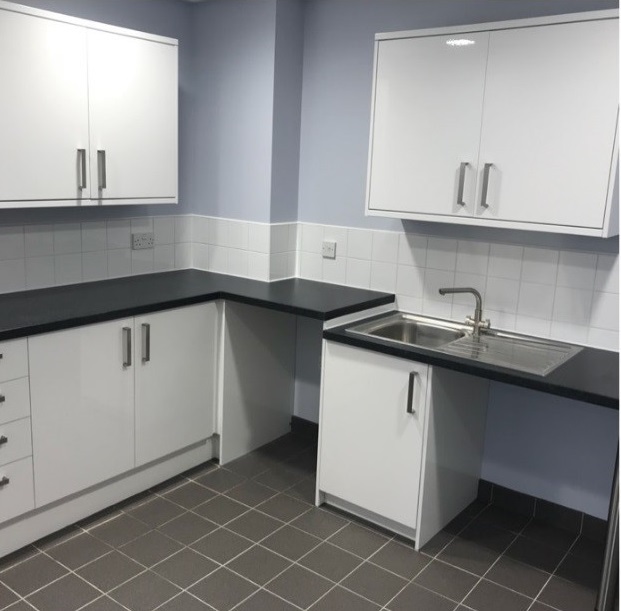 Works have recently begun at neighbouring office & warehouse set to be completed early 2018.